The other 11 countries represented at “Brave 17” are Afghanistan, Bahrain, Brazil, China, France, Ireland, Kuwait, New Zealand, the Philippines, South Africa and Wales. 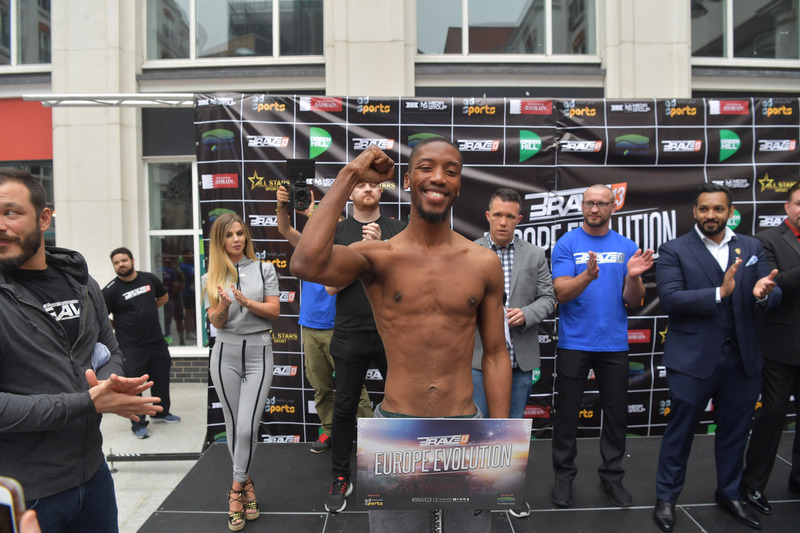 The only fighter to represent Ireland in the upcoming MMA event in Lahore is Frans “The Black Mamba” Mlambo, 27. Mlambo was born in South Africa. He trains at the Straight Blast Gym Ireland in Dublin, which is also home to former UFC Lightweight Champion Conor “Notorious” McGregor, 30. “Brave 17” marks Mlambo’s sixth Brave CF debut. In the sixth bout of the evening, he will compete in the bantamweight division against Aidan James, 23, of Wales. Currently, Mlambo holds a professional MMA record of 5 wins and 3 losses. He won three of his five bouts in Brave CF. McGregor was in Mlambo’s corner at “Brave 13: European Evolution.” It has yet to be confirmed if the former UFC Lightweight Champion is attending “Brave 17” to support his SBG Ireland teammate. In the co-main event of “Brave 17,” Uloomi “Kratos” Karim Shaheen, 27, of Islamabad, Pakistan will compete in the bantamweight division against Jeremy “The Juggernaut” Pacatiw, 22, of Baguio City, Philippines. The main event is a welterweight bout between Rodrigo Cavalheiro, 35, of Curitiba, Parana, Brazil and Abdoul “Sinistro” Abdouraguimov, 23, of Nantes, France, who are both undefeated in Brave CF.